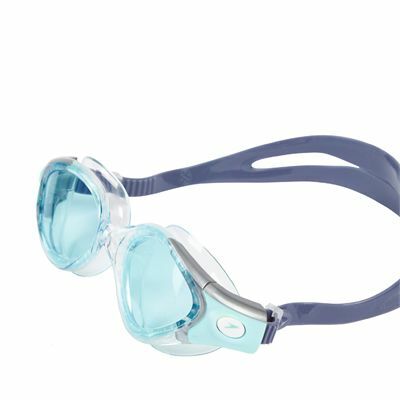 Designed to put your comfort first, the Speedo Futura Biofuse 2 ladies swimming goggles are made specifically to fit the shape of female faces and offer an anti-fog coating with UV protection to prevent steaming up and filter out harmful UVA and UVB rays. The goggles are suitable for swimming indoors or in low-light conditions, whilst the use of Biofuse® technology results in greater flexibility and an adaptive fit. They are easily adjustable and guarantee leak-free performance due to a super-soft seal. for submitting product review about Speedo Futura Biofuse 2 Ladies Swimming Goggles.